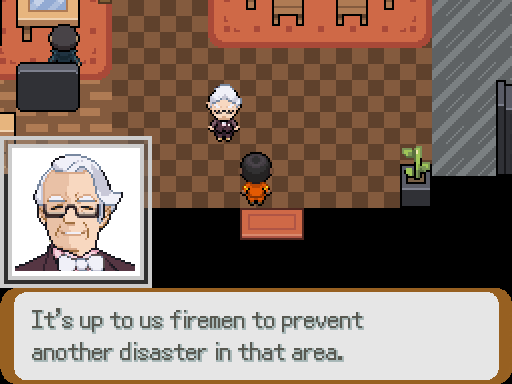 Pokémon Equinox is a short adventure where you play as a local firefighter with a virtuous opportunity. 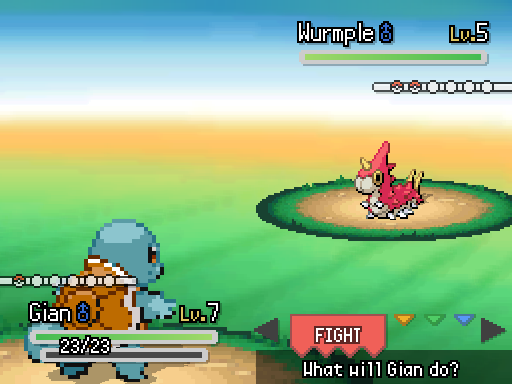 Explore a colorful world with a roughly hour long complete story featuring various Pokémon from different generations. Like most game jam entries there are some things I would have liked to have included, but time restraints dictated otherwise. It is appreciated if you post any bugs you find and I'll try my best to squash them out. 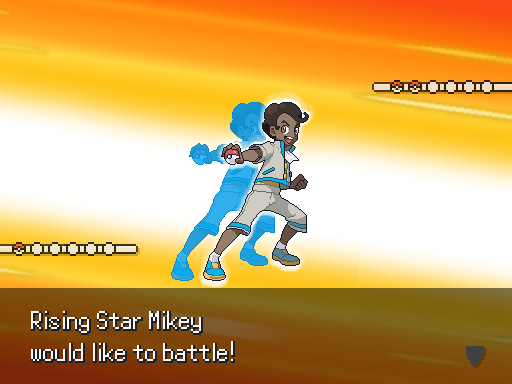 Also, this game is geared towards experienced players so if you're more of a casual player just know that there are some difficult battles. Otherwise I hope you enjoy my first released game and constructive criticism is appreciated. Thank you! Major plot spoilers ahead you have been warned. Seriously, I'd appreciate it if you finished the game before reading this. 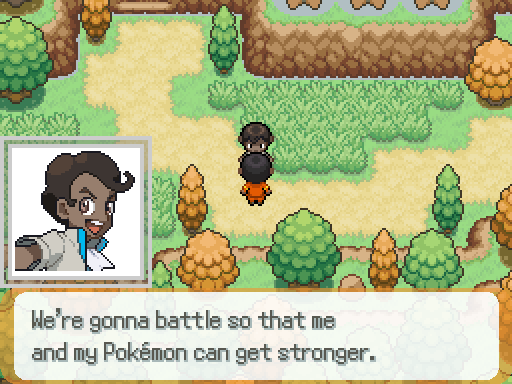 If not obvious from playing the game, the trio challenge is incorporated by having the player experience how life was before the fire. First, they are shown the state of the most affected town before the blaze. Next, they are shown a family who was also damaged by the inferno. 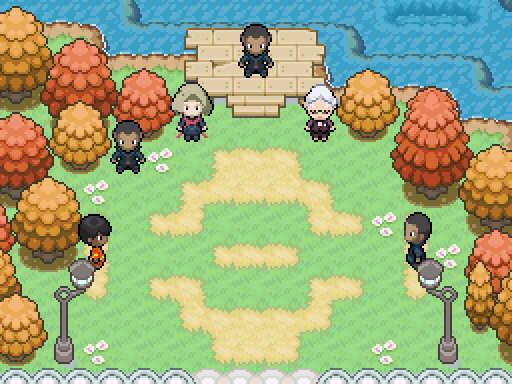 Lastly, the player is shown a reunion that could never be because of the fire (Yes, I know that this one doesn't seem to be in the past but it totally is). My antivirus software said this contains gen:variant:razy virus. If I may ask, what antivirus software is detecting this? 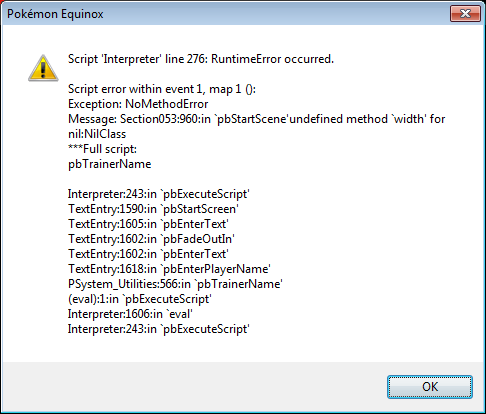 It's likely that it's giving a false positive because of the executable file. I can't get to it right now, but I'll put a download later without the compressed executable and hopefully that'll clear up any issues. 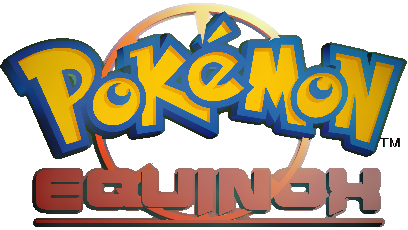 I just played through Equinox last night and boy, this was a really beautifully crafted game. I can tell that you put a lot of time and effort into this project and it really turned out well. Can't wait to see more from you in the future! If I start the game it's just black and I had to press enter to even realize that it's started.I never saw the the start menue, I just pressed enter and after that I get the intro text. You need to put the audio and graphics folders into the same folder as the game.exe. Thank you so much, I'm glad you enjoyed the game! 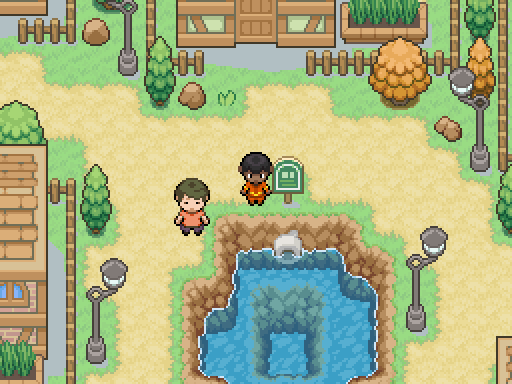 I do plan on making more games in the future, Pokémon or not, and I hope to put even more effort into those.------------------------Just an FYI I've changed the download so you don't have to go through the trouble of running the extra executable. Hopefully this fixes any false positives from antivirus software that BlueRoseRaquaza was talking about.